Do you fancy getting in the holiday spirit, love the dark vibes of Halloween, candy, scary movies, spooky costumes, trick-or-treaters?? 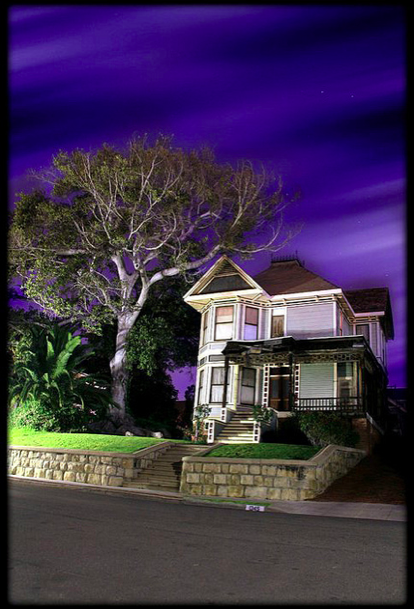 We thought it would be interesting to go over some of the REAL haunted houses of Los Angeles! 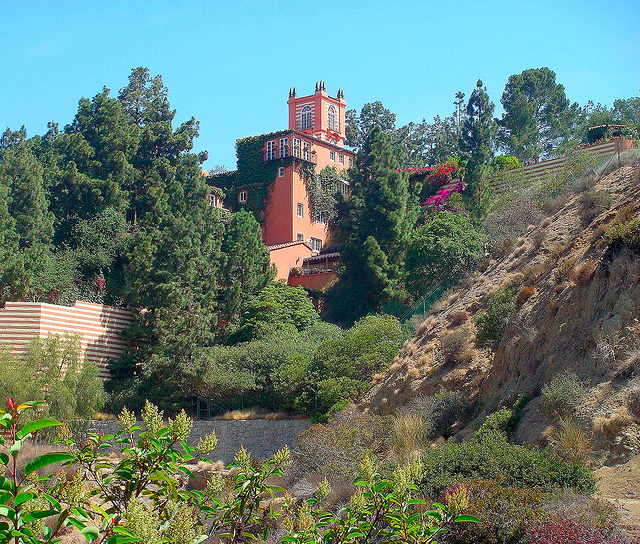 Lots of LA’s most beautiful, historic homes have a dark history and even reports of hauntings! 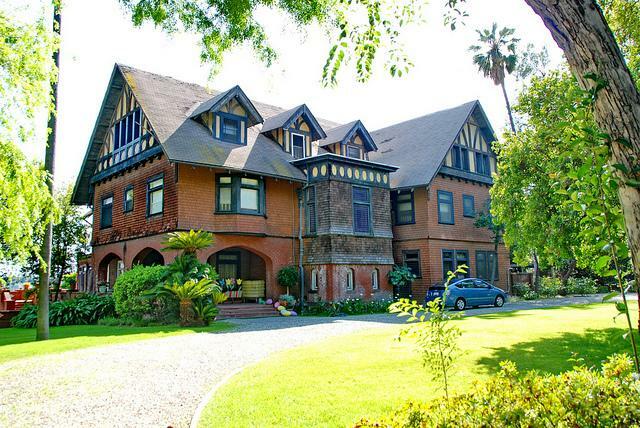 Many of these actual homes have been used in major films for some of our favorite horror t.v. shows, movies and videos. 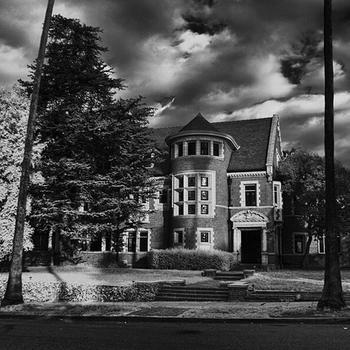 Lets see if we can convince you these recognizable homes are actually haunted. The “American Horror Story House” was recently up for sale, which the owner insisted was not really haunted. No shocker there right? This home was once owned by Gangster Bugsy Siegel as well as Madonna. This home next to the famous Hollywood Sign has visitors proclaiming to see “a gray, shadowy figure of a man in a fedora hat. 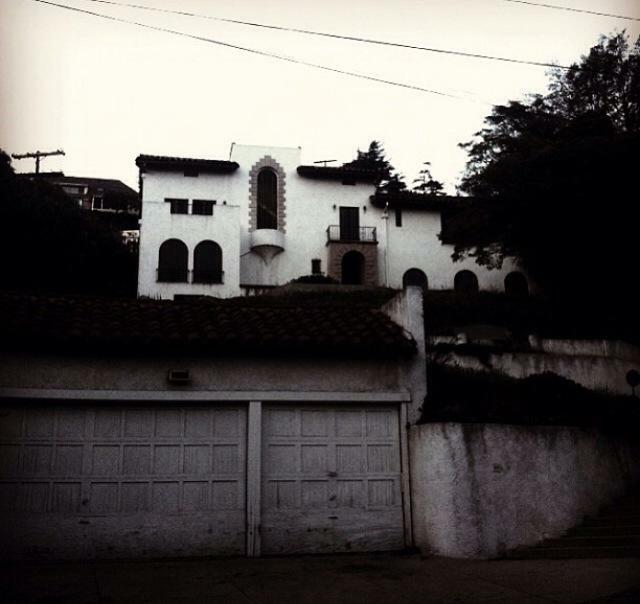 The “Los Feliz Murder House” is where a murder suicide took place and the home has sat ever since. Every person in Loz Feliz Hills has a creepy story about this house. 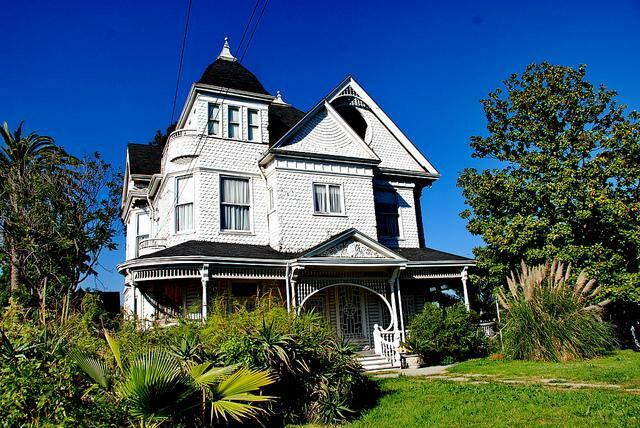 The Sam Lewis house on Miramar Street in Los Angeles has been used in several film and TV productions. 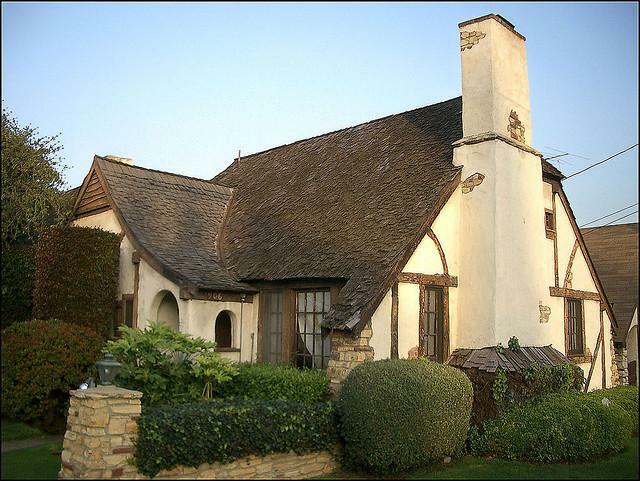 Have you come across any other homes in LA that have been rumored to be “Haunted”? Comment below!